Obituary for Mary B. 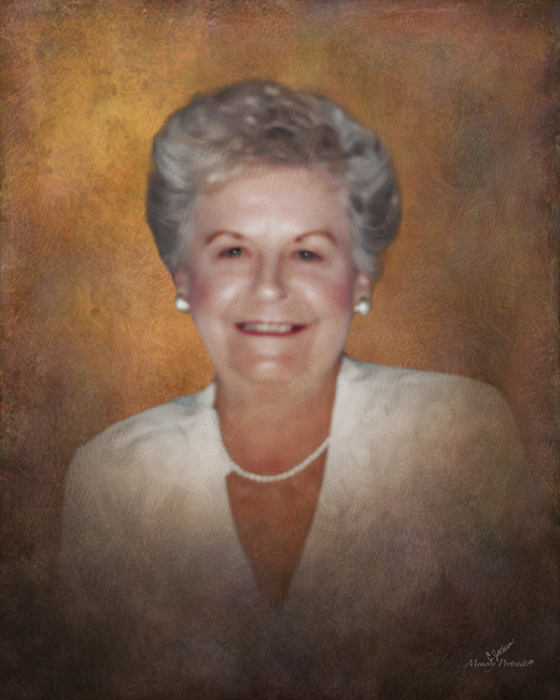 "Babe" (Belavic) Kosko | Savolskis - Wasik - Glenn Funeral Home, Inc.
Age 93, of Munhall, died peacefully surrounded by her loving family on March 25, 2019. Babe was the youngest and last surviving child of John and Katherine (Busija) Belavic. Beloved wife of 67 years to the late Robert J. Kosko Sr.; mother of Robert J. (Deborah) Kosko Jr., Karen (Tom) Thomas, Gerald (Rebecca) Kosko, Marc (Cheryl) Kosko and Cheryl (Jeffrey) Lukacs; sister of the late John, Steven, Michael, Joseph (Helen), Rudy (Barbara), and Charles (Helen) Belavic, Katherine (Joseph) Kesich and Ann (John) Roman; grandmother of Mandy (Zack) Hritz, Garrett (Kayla) Lukacs, Lauren Lukacs (Mike Orosz), Gerald Kosko Jr., Jonathan Kosko, Kristy (Ed) Shearer, Michael Fonner, Crystal (John) Aden and James (Rachel) Cassidy; great grandmother of Mia Hritz, Angelica, Sammy and Marissa Riggs, Kayla Shearer, Kayla and Alyssa Pollard, Brealle and Julia Cassidy and soon to be, Baby Lukacs; also survived by sister in laws Dorothy (John) Vaslowski and Lois (Casey) Kosko. In her later years, Mary was cared for spiritually and physically by her two angels, Cheryl and Lauren Lukacs. Mom was a prayer warrior who put the needs of others before herself along with her devotion to the Blessed Mother. She was an excellent homemaker, cook and baker for her family and church. Mary was a member of the Christian Mothers at the former St. Michael’s Church in Munhall. She participated in a Friday night bowling club as a member of the Branch 738 Jednota team. She was a member of the AARP 3172 and the Munhall Democratic Women. She will be missed by all that knew and loved her. Family and friends will be received at the SAVOLSKIS-WASIK-GLENN FUNERAL HOME INC., 3501 Main Street, Munhall on Wednesday 6-8 PM and Thursday 2-4 and 6-8 PM. A Funeral Mass will be Friday 11 AM at St. Agnes Church, West Mifflin with Fr. Tom Lewandowski officiating. Memorial Contributions may be made to the Pittsburgh Food Bank or a charity of your choice.